You are headed north to the magical coastline of Lake Michigan that is located in Traverse City and the Leelanau Peninsula. Hopefully, you have nestled into somewhere that gives you access to all the great things in the area, but you want to see this place in a different way than just the normal things you have done on your previous visits. I get it because I get asked it almost daily on the blog. So I thought I would suggest 10 things in the area that may take you on a new adventure, see something different, and enjoy the area with a different lens. We love to cook up here. In fact, when we lived in Raleigh a city many times larger than the size of Traverse City the idea of a specialty food store seemed to be a unique idea, where here, it is a way of life. To get a real taste of the local flavor I suggest getting to cook with some of our local chefs. Not only is there a Culinary Institute here (may explain the foodie nature and great eats everywhere), but there are quite a few places to take a class while you are here. For instance, one of the best restaurants in Traverse City, Cook’s House offers classes three times in the summer. You can also check out Oryana and Fustini’s for other class options as well. Head to Brick Wheels or McClain in town and rent a bike for the day in the summer or cross-country ski in the winter. Then jump on the TART trail and Leelanau Trail which goes from Traverse City to Suttons Bay. It is about a 16-mile ride each way. When you get to Suttons Bay, enjoy lunch and some time at the beach and do some shopping. If you don’t want to ride back, you can catch a ride and head back, but as someone who has done it, it is really an amazing ride. The trail is very safe and parts will remind you of France as you ride through orchards, vineyards, and rolling hills. 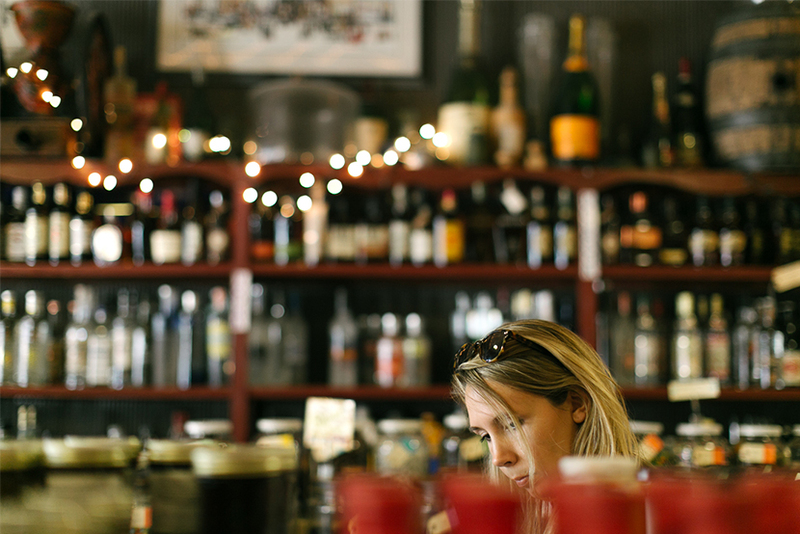 You can also hit a few nearby wineries on the trail. It is a very different view than you see from the road. There are many locals who set up rest stations with water and benches for resting as well. Remember, if you do the TART pick up and take care of the trail along the way. If you have done a lot of TC and Leelanau Peninsula, I suggest taking a day trip to an outlying town. Harbor Springs and Petoskey are about an hour or so depending on traffic and absolutely amazing. There you can drive the Tunnel of Trees and stop at Pond Hill Farm and Legs Inn for a taste of the local scene. Not to mention the downtowns may be the best in Northwest Michigan, but I might be biased since I am from there. Another great town to check out is Charlevoix or Frankfurt. Both are gorgeous coastal tons that have a ton to do, eat, and see. There are few awesome farms to visit in the area. You can check out Shetler’s Dairy Farm in Kalkaska or Idyll Farms Goat Farm in Northport, or Black Star Farms in Suttons Bay has a wonderful petting zoo. The options are always growing in the area and are great ways to get a sense of what happens behind the scenes of some of the wonderful food that is in local restaurants and foods that you are eating while in the area. Also, many wineries and distilleries now offer tours of their facilities as well. Personally, this is the event of the year for us. The free outdoor movies and the amazing events and great films all over the city. It is an awesome time to be in Traverse City in our opinion. If you want to experience a festival this is one you won’t want to miss. 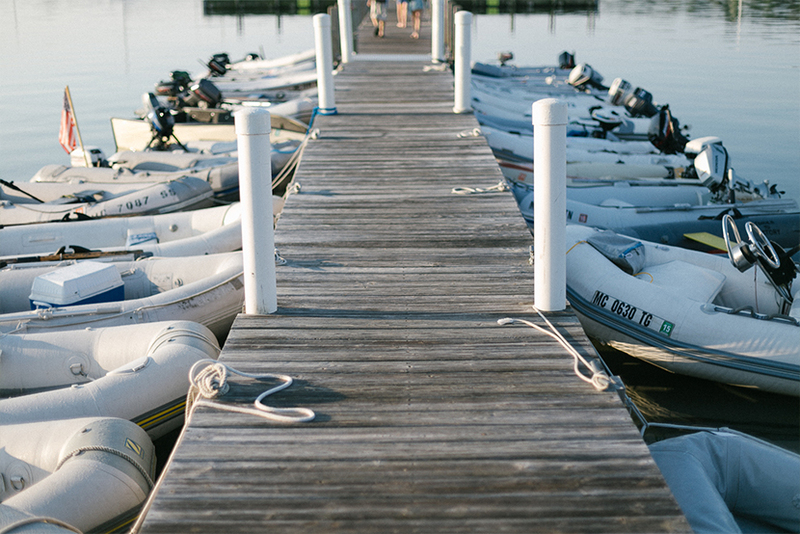 There are a few places you can rent boats in the area whether you are wanting to sail or motor. Spending the day on a Pontoon enjoying Lake Leelanau with a picnic of local food is quite possibly the most local thing you could do in the summer. Remember to take care of the water though. It is extremely important to us in the area so do not dump or toss things that shouldn’t be. I suggest checking out Sail and Power Boat Rental or Break ‘n Waves. If you are looking for a really unique experience when in the area, I would suggest checking out the Hillside Homestead where you can have a true farm stay experience. You stay on the farm that is a maintained 1910 farmhouse. 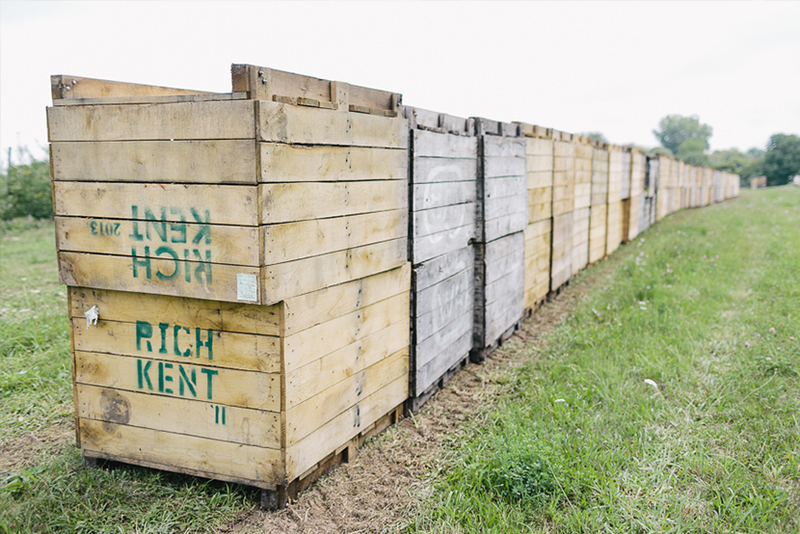 There are farm dinners, classes, and more here that all embrace the local ways from over a 100 years ago. You are located in the heart of Leelanau Peninsula so you still have access to all sorts of other activities as well. There are quite a few beautiful rivers in the area. I would suggest Crystal River and/or the Platte River in particular. They are both gorgeous and have rentals on the water. But you can also rent a kayak or paddle board and use it for the day as well if you want a more rustic and private experience. Wear lots of sunscreen is my one suggestion. One of the gems of Traverse City is the renovated and preserved Traverse City State Hospital now known as The Village at Grand Traverse. Years ago it was home to a traditional mental hospital full of some pretty creepy and crazy stories. There are many haunted stories from friends I have heard and more, but the owners of the grounds have done an amazing job of preserving the history while bringing this unique and beautiful architecture life. Though just wandering around the area and visiting shops, wineries, coffee shops, and restaurants is its own treat, I would suggest going on a tour for the full back story and visits through the tunnels that connect the buildings. Throughout most of the year, you can always find something fun and unique to experience in the area. The hub to purchase tickets and get event info is MyNorth Tickets. There you can find out about all the concerts on the lawn at Fountain Point Resort or at the Michigan Art Park. You should be able to find something fun and unique to experience nearly every time here. What are some fun and unique things you love to do in the area that break the mold of the normal tourists things in the area? Is there anything you have discovered that has really been special? This sounds wonderful! 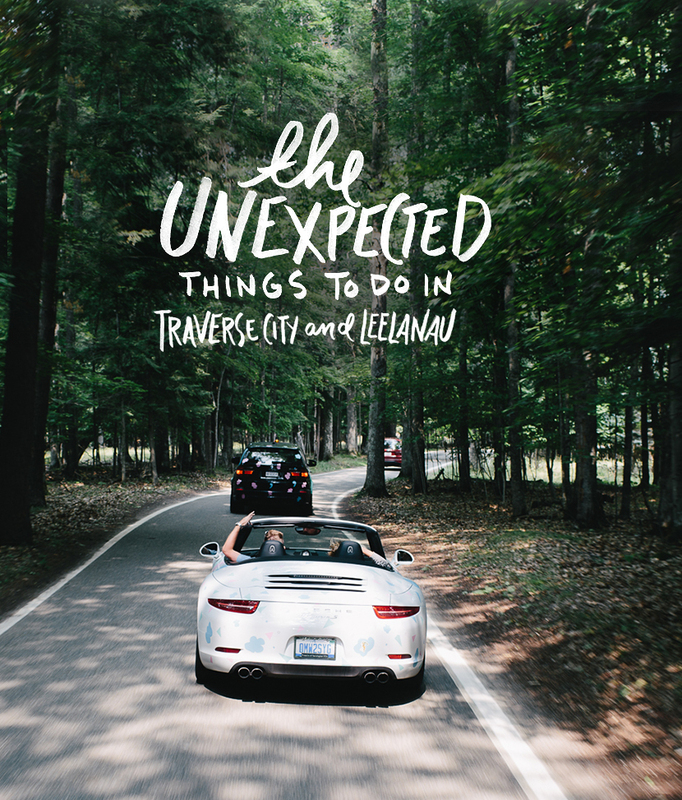 I’d love to explore Traverse City, it looks like such a cool place! 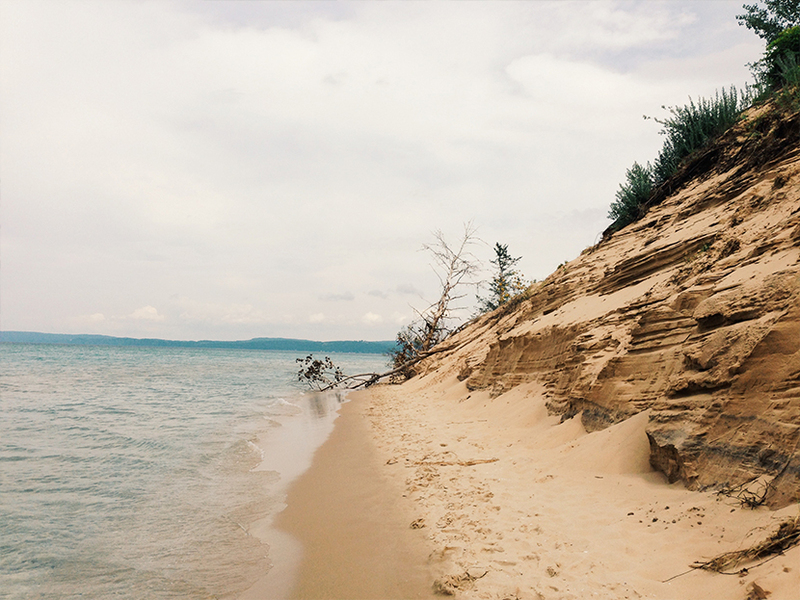 I have been to northern MI and Traverse City only one time and I completely fell in love. I wax poetic about it anytime it comes up in conversation. Reading this makes me ache to go back explore the area even more. A boat for a day or rent a kayak! Put this on my favorite list! Thank you fr tips! Megan! What magnificent timing! We are heading to our beloved leelanau peninsula in the morning. what a magical place. thank you so much for this list! This sounds so fun! Michigan is on my list to visit and this post was crazy helpful! Seriously, sounds amazing!